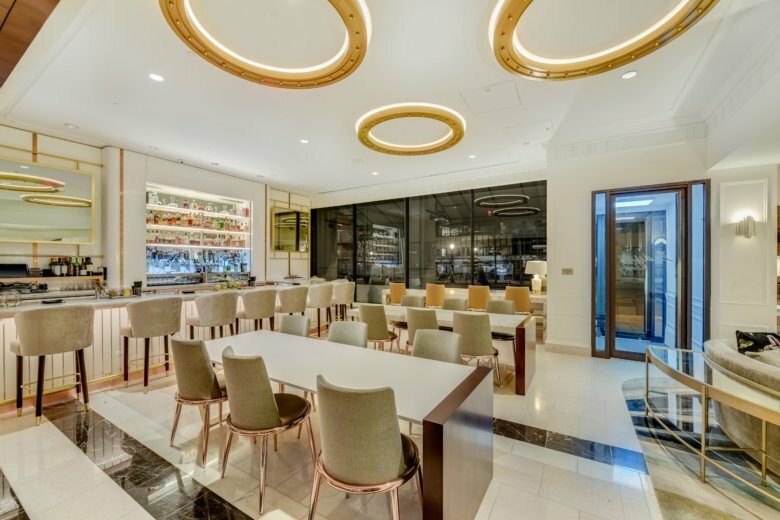 Interior designer The Gettys Group included some subtle nods to Dolley Madison in the design. 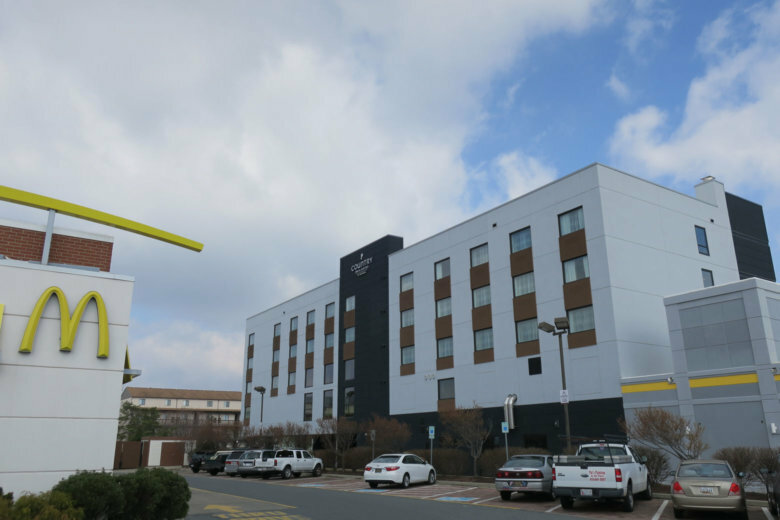 Signia is McLean-based Hilton’s 17th flag. 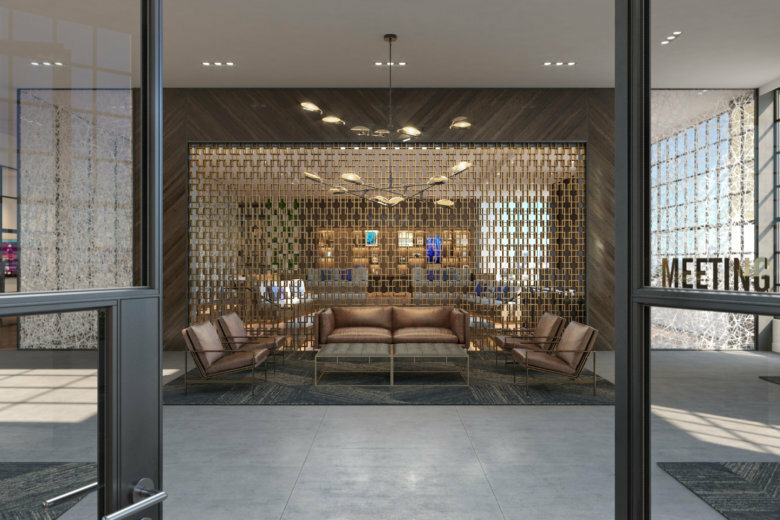 Each Signia, as they open, will have at least 500 rooms and 75 square feet per room of meetings and event space. 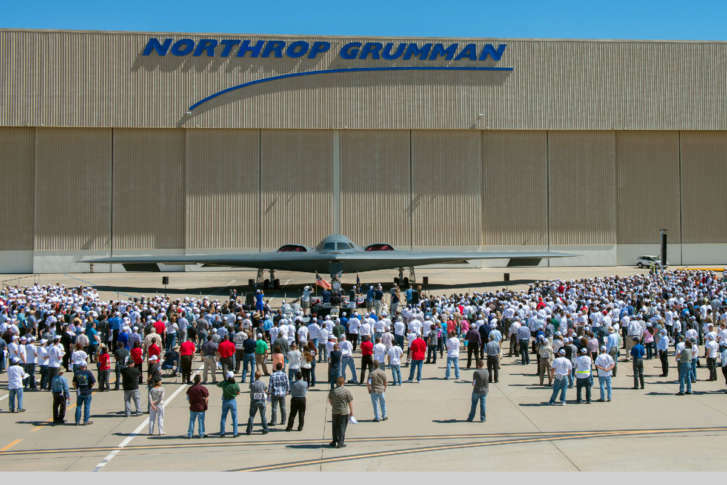 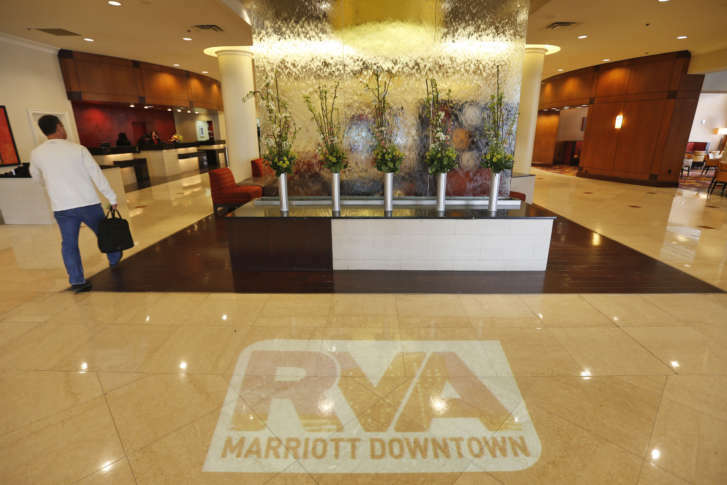 That’s at least 38,000 square feet of meetings and events space per property. 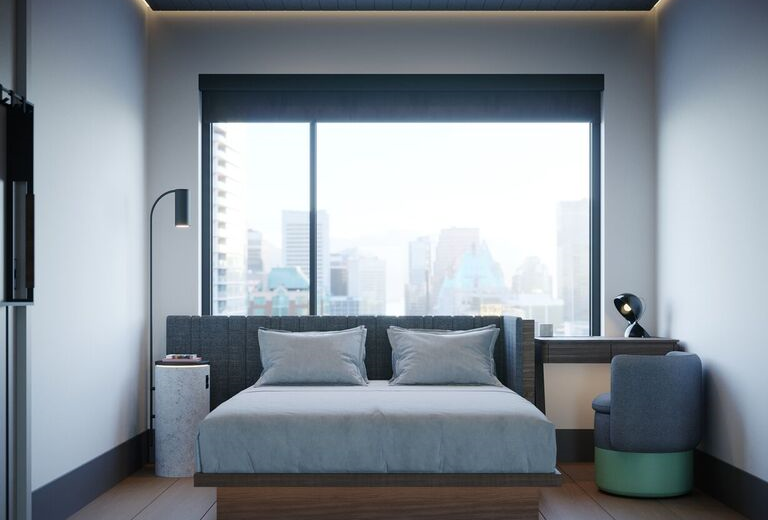 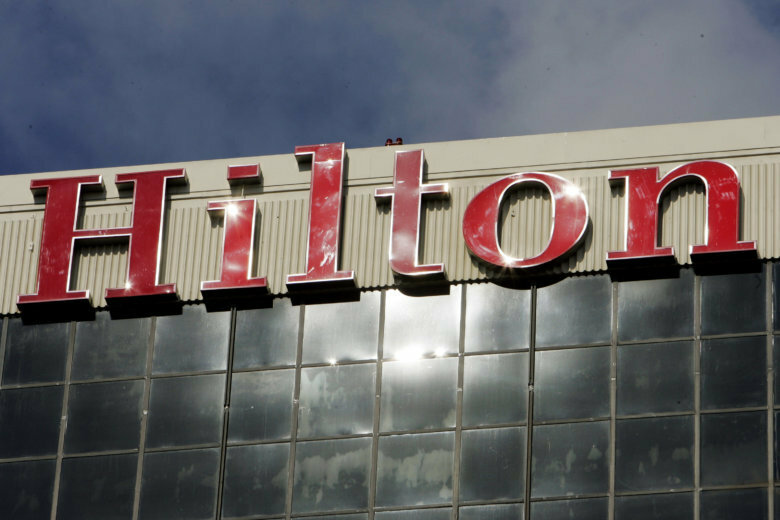 Hilton developed the new Motto brand after extensive market research that found a growing segment of travelers who want reasonably priced, less traditional hotels in central locations. 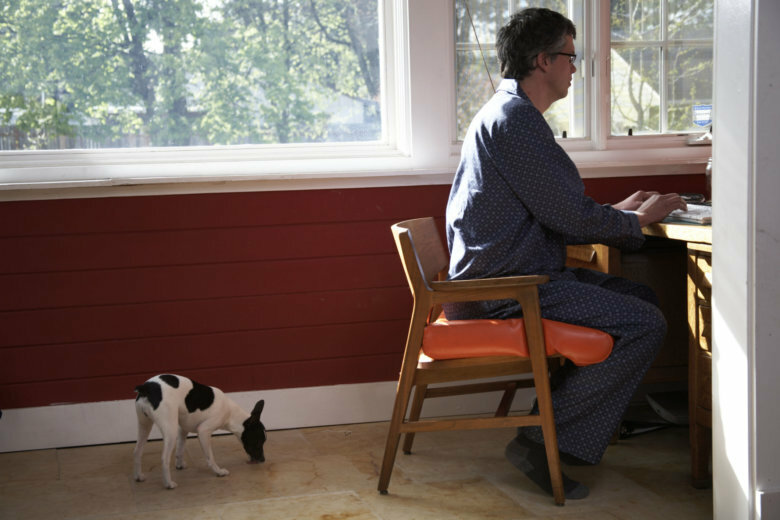 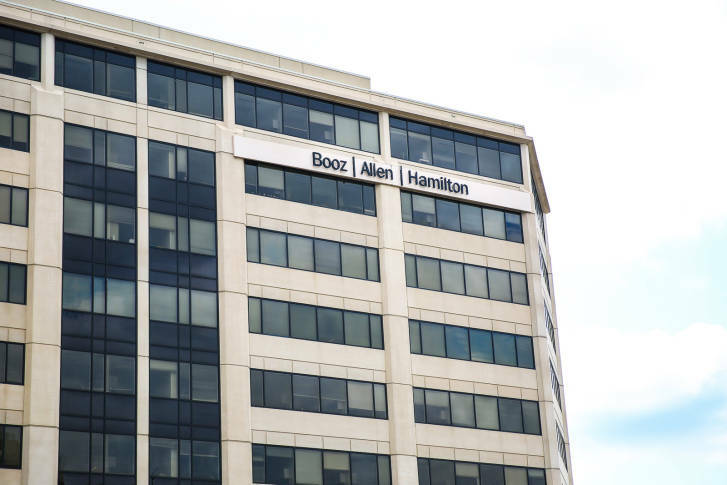 Four companies with D.C.-area headquarters make a list of the top 40 companies hiring for flexible jobs, which an analyst calls an increasingly important aspect of work. 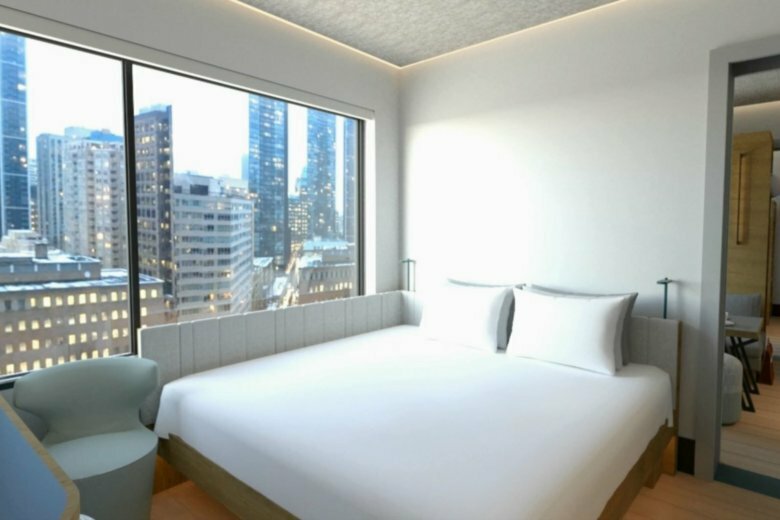 By way of bragging rights, four of the top 10 loyalty programs are at hotel chains with Washington-area owners. 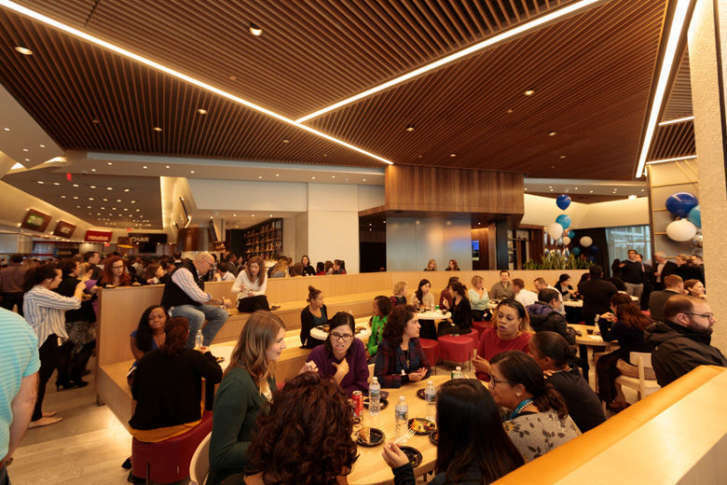 After a year of converting the first floor of its McLean headquarters, Hilton’s “The Social” features a food hall, co-working spaces, a Starbucks and an outdoor terrace — all of which is open to the public. 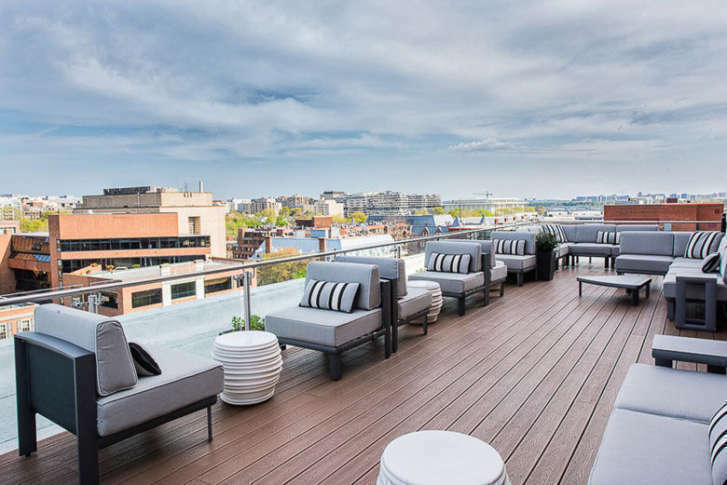 A boutique hotel in Georgetown, known for its rooftop lounge with sweeping views, will be the latest addition to Hilton’s new Tapestry Collection. 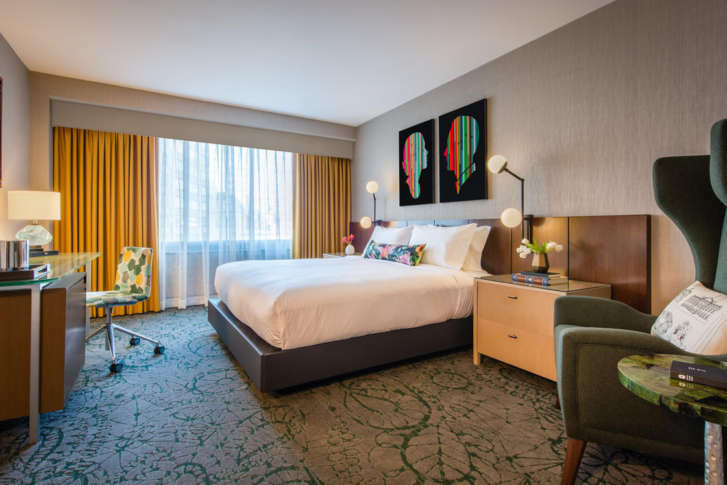 Hilton has opened its first Curio Collection-branded hotel in D.C. 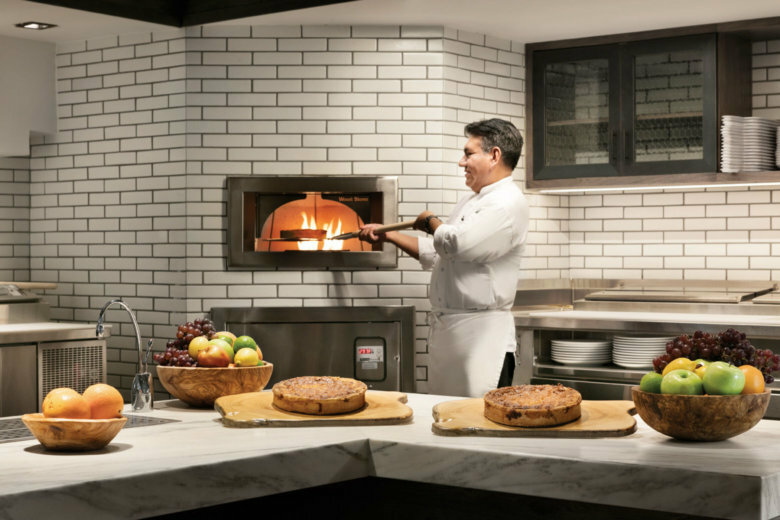 The Darcy, in Logan Circle, includes offerings from local chefs and businesses. 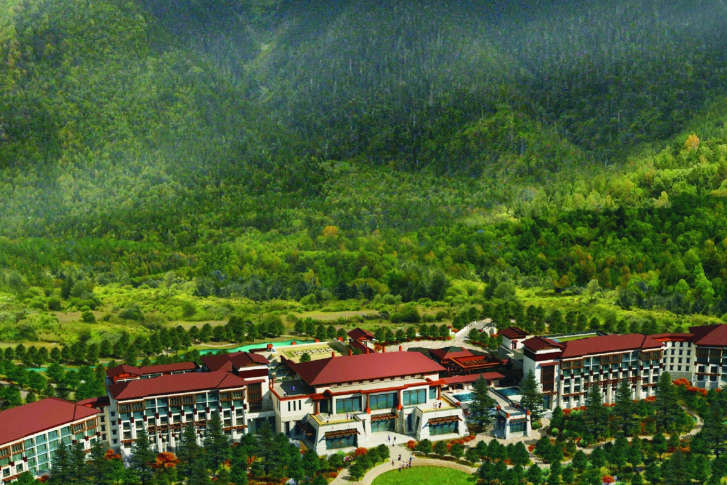 Hilton just opened Hilton Linzhi Resort, between the Himalayas and the Yarlung Zangbo River, on 800 acres at an elevation of about 9,800 feet.